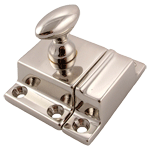 Stamped Cabinet Latch Made Of Nickel Plated Steel. 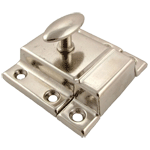 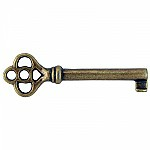 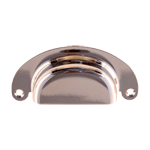 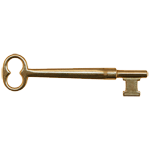 These stamped and plated steel latches are as affordable as they are authentic. 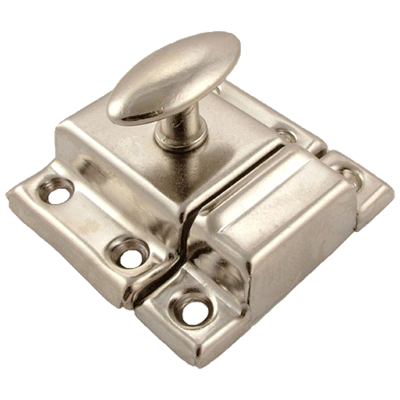 Lightweight and slightly distressed, they're a great choice for inexpensively restoring a piece not intended for every day use.